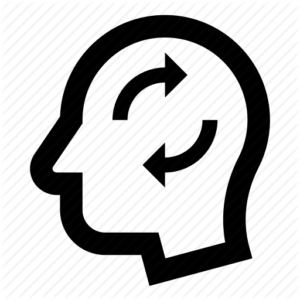 Revitalize your brain with learning something new! Revitalize your taste buds and your enjoyment of food! Revitalize your wallet by saving money on medications and Doctor visits! Revitalize your compassion for life! You will be doing your part in helping Revitalize the planet! 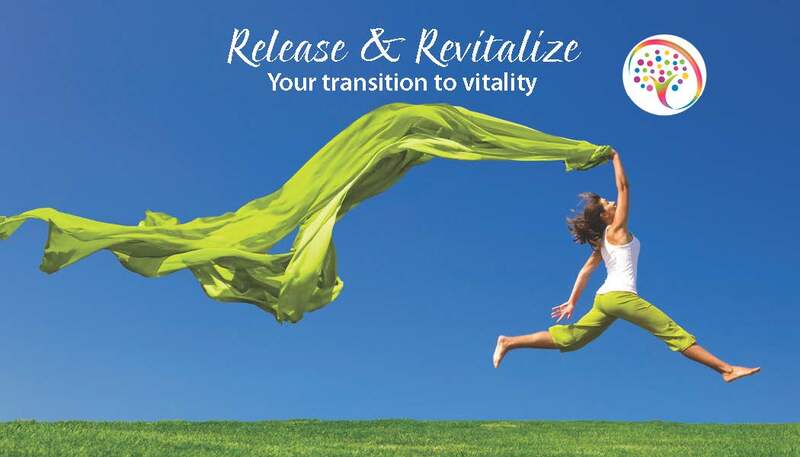 RELEASE AND REVITALIZE YOUR LIFE! Change is never easy. That’s why I’m here: to help you transition to a healthier life. The "Release and Revitalize" Program includes 4 weekly phone conferences addressing your personal challenges. You will have email access to me for 30 days. I will be sharing lots of resources to help you with your journey. You will then be on your way to a Whole Food Plant Based Lifestyle! Change is challenging, but THIS change is so worth it! Your health, your life, and your loved ones will benefit! Please complete this form for a complimentary phone appointment. Time slots are limited, so please be patient. If we determine that this is the best program for you, a $300 Enrollment Fee will be required. Why are you interested in embracing a Whole Foods Plant Based diet? Why do you want to work with an Adviser? How can we help you succeed?